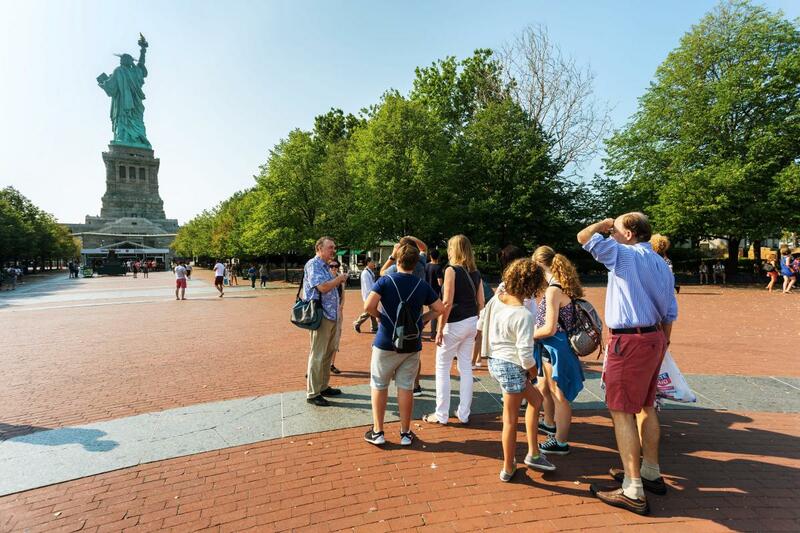 A fresh take on New York sightseeing tours and activities, Walks of New York provides guests with passionate local experts leading unique, immersive small-group and private walks through the City's eclectic neighborhoods. They'll share their insights on historical highlights, arrange exclusive and "skip the line" access to institutions and provide memorable hands-on experiences. Walks of New York specializes in New York's iconic skyline, its strong art and theater culture and the City's historic roots. They are constantly creating new tours based on the City's latest happenings, so be sure to follow their blog and social media channels.